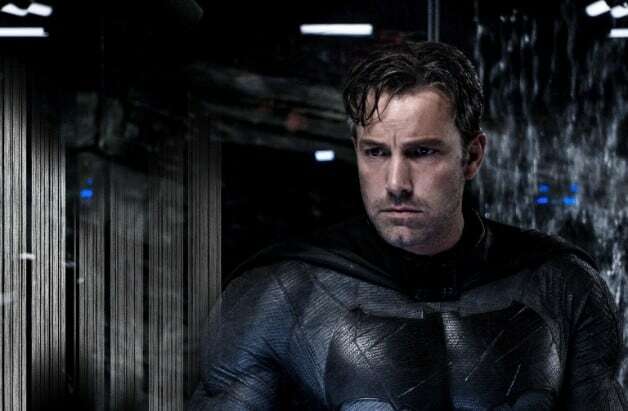 Ben Affleck is done with the DC Extended Universe, but Warner Bros. is stil moving full steam ahead on Matt Reeves’ The Batman. Former Bruce Wayne Ben Affleck was originally set to write and direct The Batman. He eventually stepped down and handed the duties to Matt Reeves, who’s been attached to the movie since February 2017. A search is underway for an actor to replace Affleck as the Caped Crusader.